2018 releases I want to read - Part 2 | Live to read. Read to live. Let’s talk about more 2018 releases I am excited about because apparently there are lots. 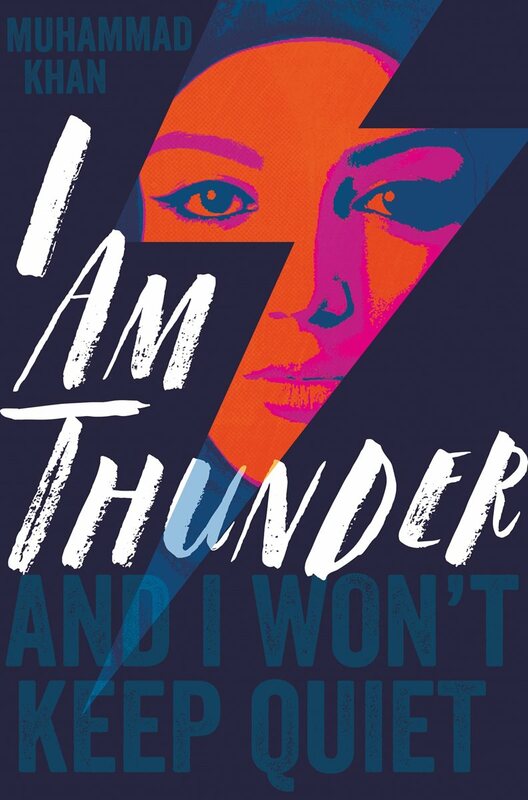 I am Thunder by Muhammad Khan is a January YA release about a fifteen year girl who knows exactly what she wants her life to look like – but her parents, who plan for her become a doctor and marry her cousin from Pakistan have other ideas. It’s a debut novel about standing up for what you believe and it sounds like it might be a book that’s needed. A Girl Like That by Tanaz Bhathena is out in March and is described as a study of gender discrimination and double standards through the eyes of a teenage girl in Saudi Arabia. I am totally here for that. 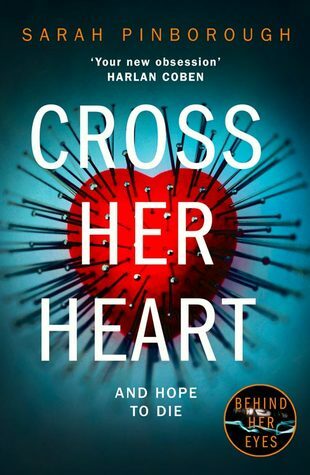 Cross Her Heart by Sarah Pinborough isn’t out til May but I am already so excited about it. I’ve loved Sarah’s other recent release: The Death House, 13 Minutes and last year’s Behind Her Eyes and I think she might be an auto-buy author for me. 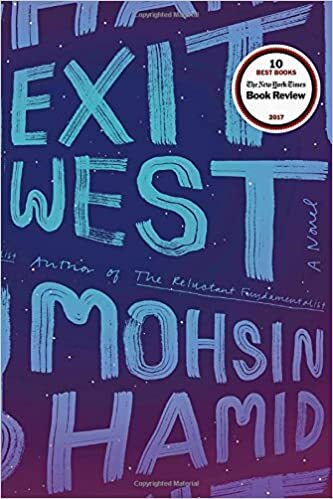 Exit West by Mohsin Hamid was published last year, but is out in paperback this year as is Lincoln in the Bardo – both are books I want to read and would quite like to have on the shelf and not on the Kindle hence my looking forward to paperback release. 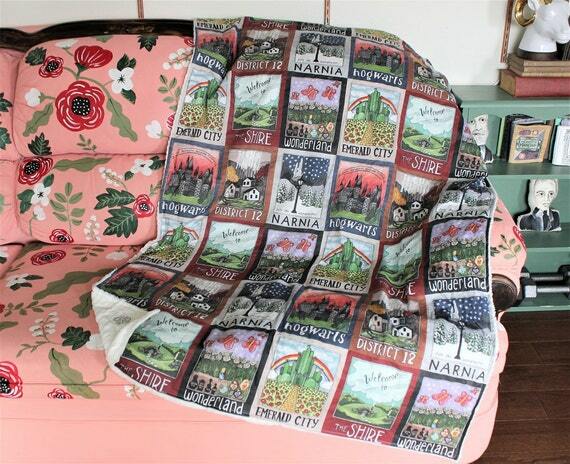 I love hardback books, aesthetically, but they take up so much room and they’re so so heavy. Ha. 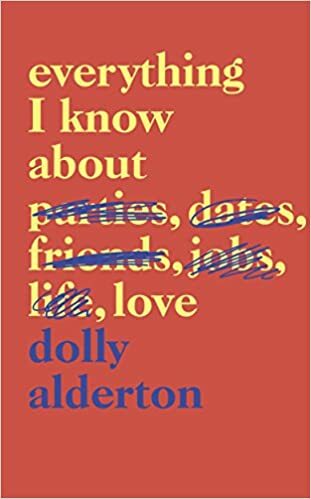 Everything I Know About Love by Dolly Alderton is a rare non-fiction pick from me. I know. Can you even believe it. 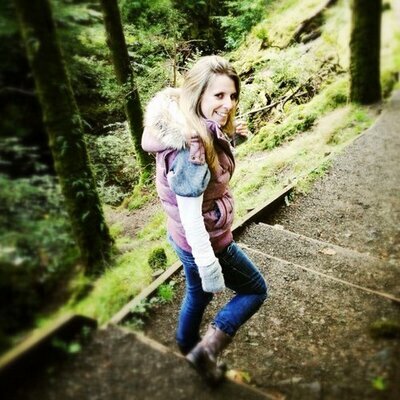 I always mean to read more of the not made up stuff, and then somehow never quite do. I’m really looking forward to this one though, published in Feb. A Memoir about growing up and successfully adulting that promises to make me laugh. Here’s hoping it does. A New Kate Atkinson. SOS. A NEW KATE ATKINSON. It’s called Transcription and it’s out in September and it’s about a young woman who joins the wartime Secret Service and I WANT IT. Kate Atkinson has been an autobuy for so so long and I am still not over Life After Life, just FYI. 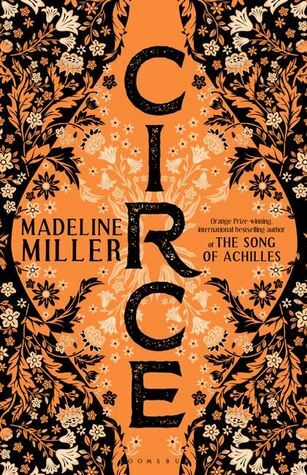 Circe by Madeline Miller is out in April and is one of the books I am the most excited about I think. It’s about mythological witch Circe, is inspired by Homer’s Odyssey and it sounds AMAZING. 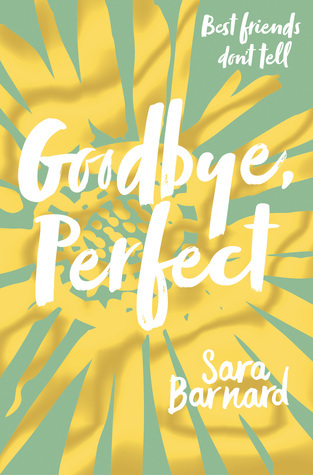 Goodbye, Perfect by Sara Barnard is out in February and is anyone else thinking I should perhaps have done this whole thing in chronological order? Oh well. Too late now. Anyhow. Another YA offering, a contemporary coming of age story this time, about friendship. 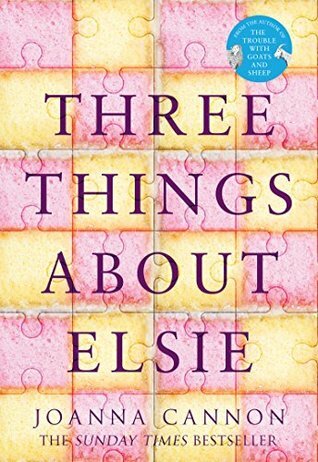 Three Things About Elsie is the new novel from Joanna Cannon who wrote the wonderful The Trouble With Goats and Sheep. This was published at the beginning of January. 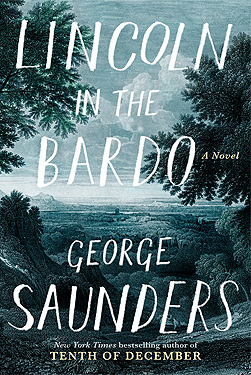 I've just read it, so watch this space for my review; it's coming soon.